Below is the cost estimate for raising 100 Improved Kienyeji Chicks up to the time they start laying the eggs. 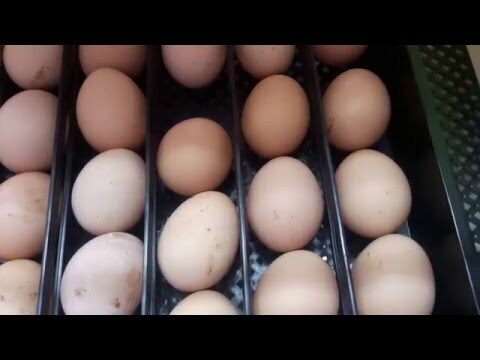 Mostly, they start laying at around 4 to 5 months. Kindly note that the calculation are based on the current market prices which may vary with time and with your locality. It is also worth noting that the estimates are broadly based on the major expenses and may not include other unpredictable costs. We assume you have a ready structure. Growers Mash Fed between the 9th week and 19th week. On average, they consume 90 grams per day. Each Kg is ksh35.